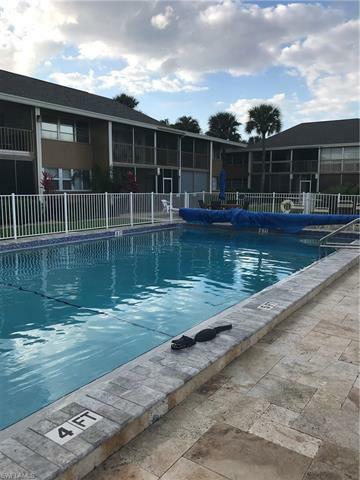 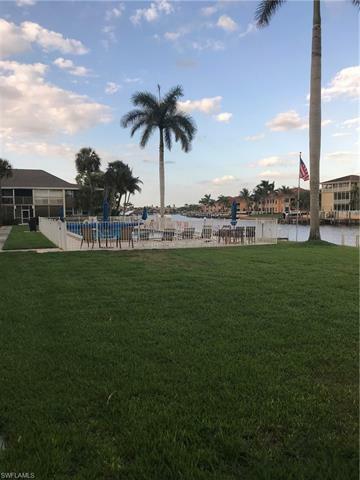 4613 SE 5th Ave #206, Cape Coral, FL.| MLS# 218015879 | Southwest Florida Residential Real Estate for Sale. 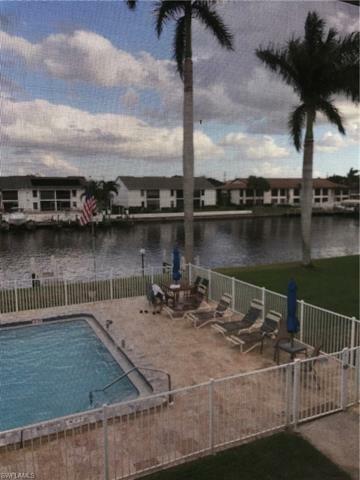 New roof, new exterior paint & renovated pool & new docks. No new assessments. 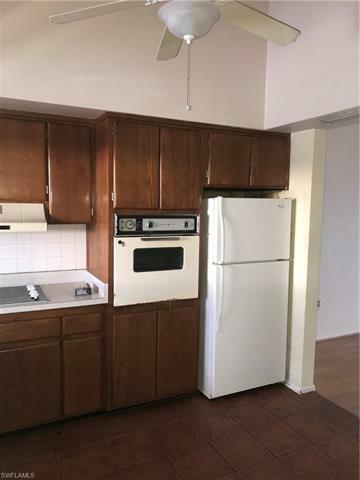 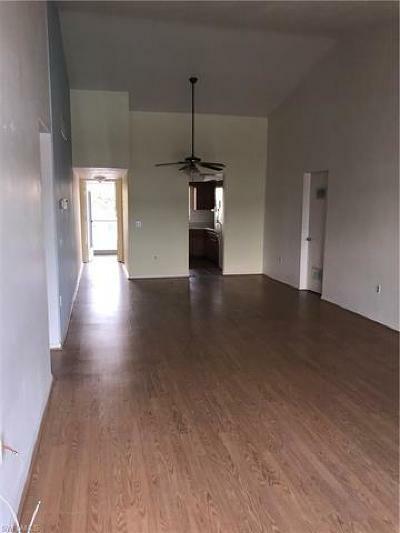 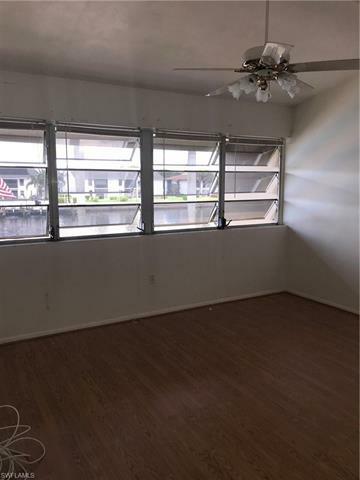 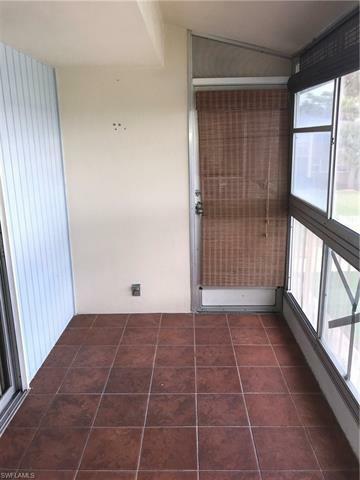 This second floor unit is perfect for seasonal living that sits directly on the Gulf Access Rubicon canal. 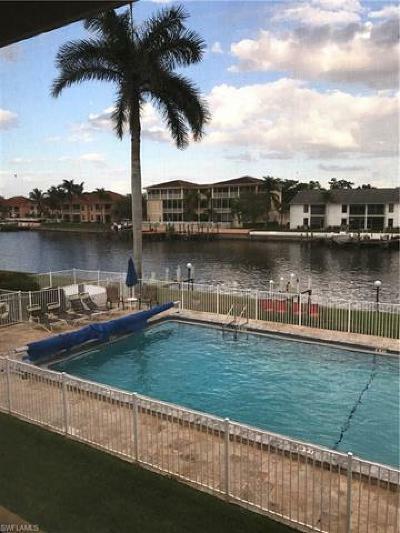 Gorgeous expansive views look directly over the pool and wide water canal. 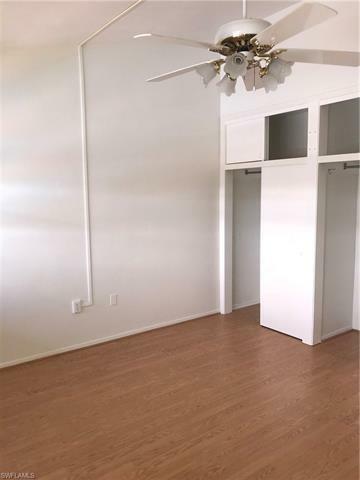 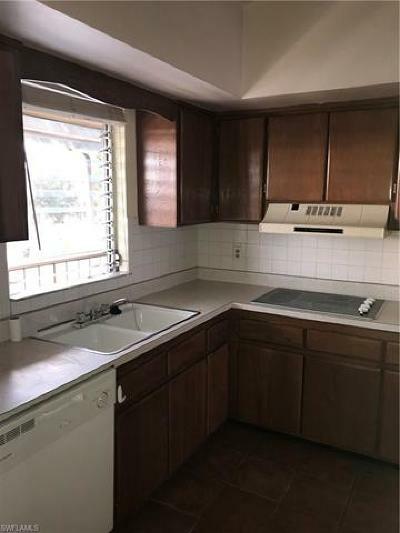 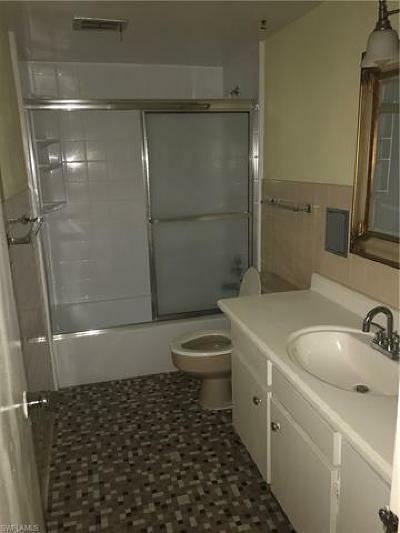 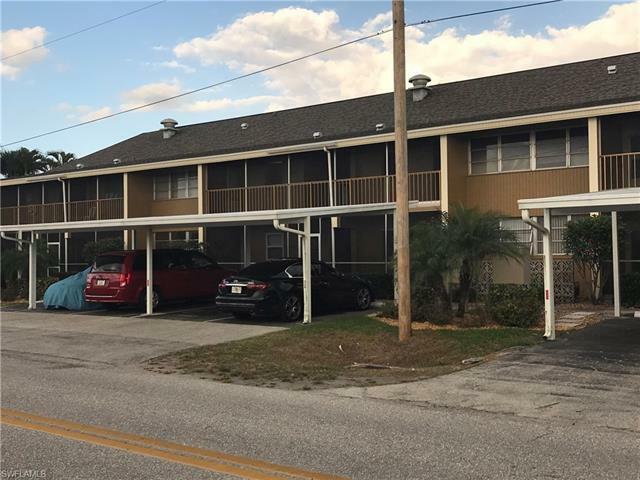 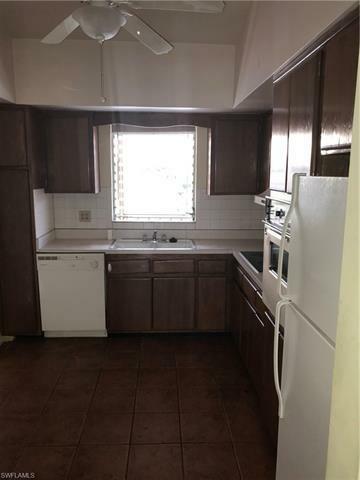 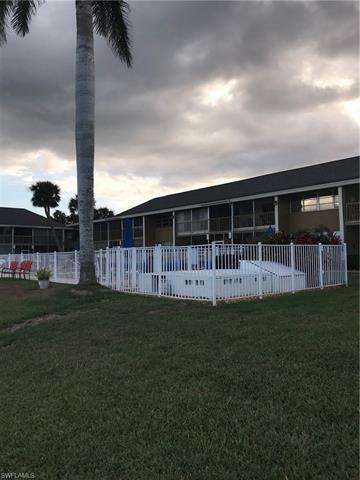 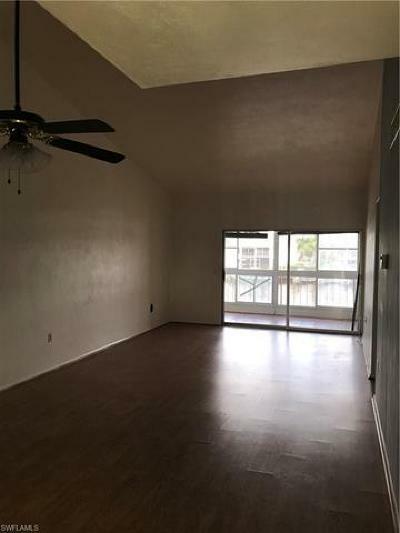 This unit is centrally located directly in the heart of Cape Coral. 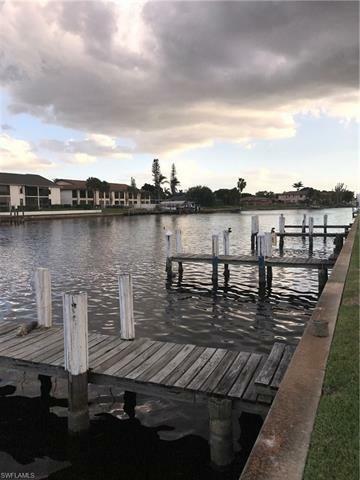 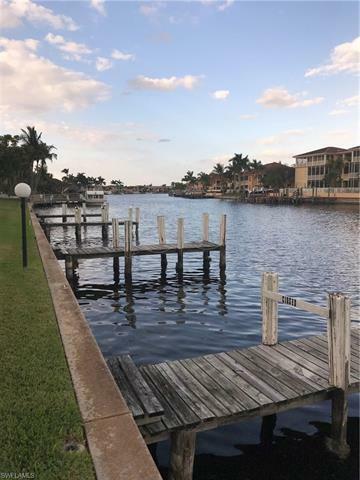 Walking distance to all of Downtown Cape Coral.